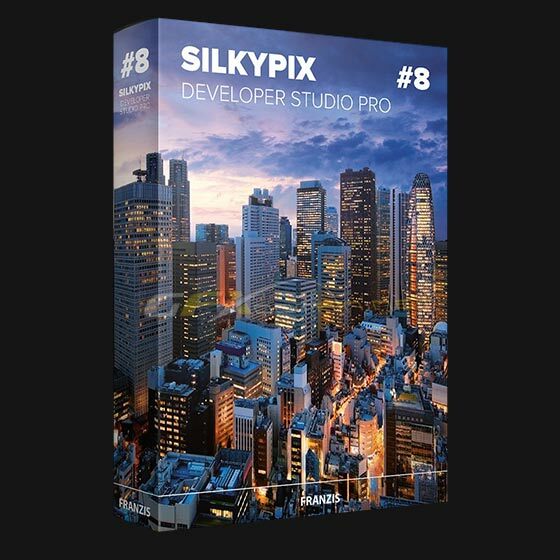 SILKYPIX is “RAW development software” that generates a high-resolution picture from the RAW data of a digital camera and offers accurate color from shadows through to highlights. This is pure made in Japan software. SILKYPIX corresponds to more than 650 different models digital camera and are supported from professional photographers and shutter bugs. SILKYPIX is selected as digital camera manufacturers’ standard bundled software over the world.